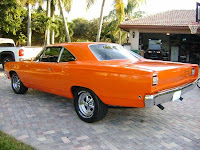 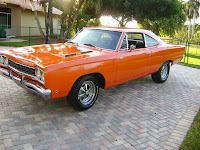 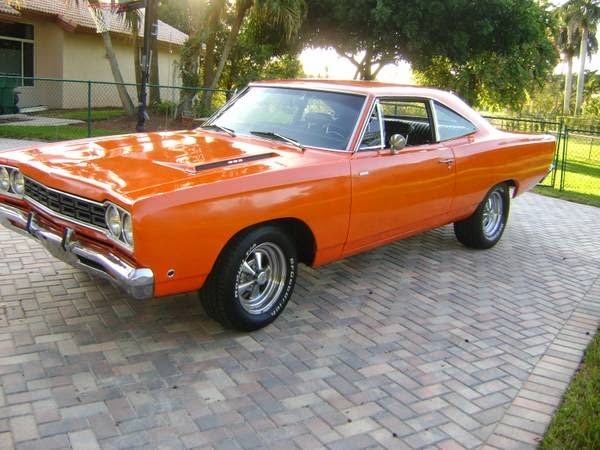 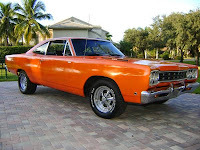 1968 Plymouth Roadrunner 383, Great muscle car, get a lot of attention!! 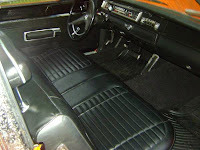 Very fun to drive.. Great week-end car.. Ruans great... READY TO GO, Needs Nothing. 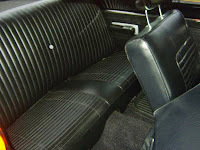 $ 22.500 OBO CASH ONLY. 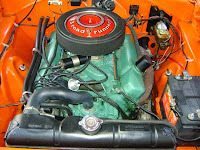 ALL ''NUMBERS MATCHING'' engine/trany/rear end. 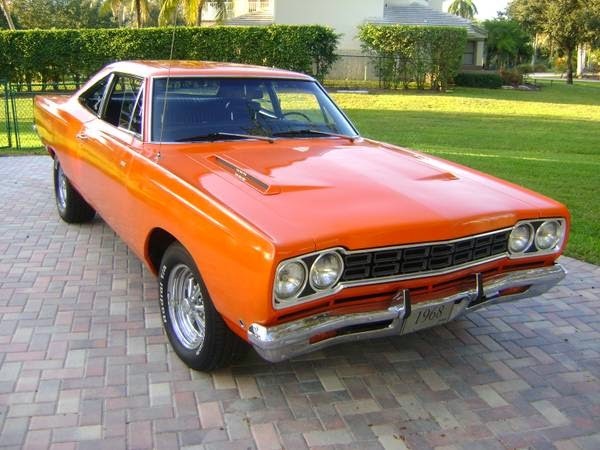 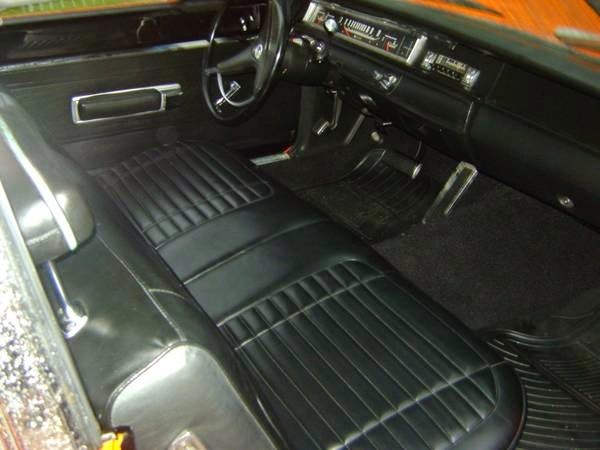 0 Response to "1968 Plymouth Roadrunner for Sale"